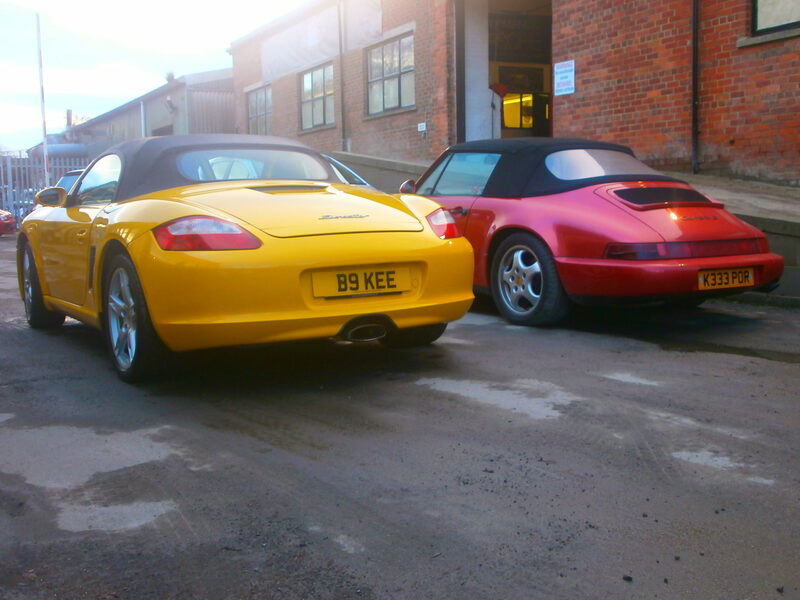 BlogHome » Porsche News » Testimonials » Looking gorgeous and driving beautifully! Looking gorgeous and driving beautifully! 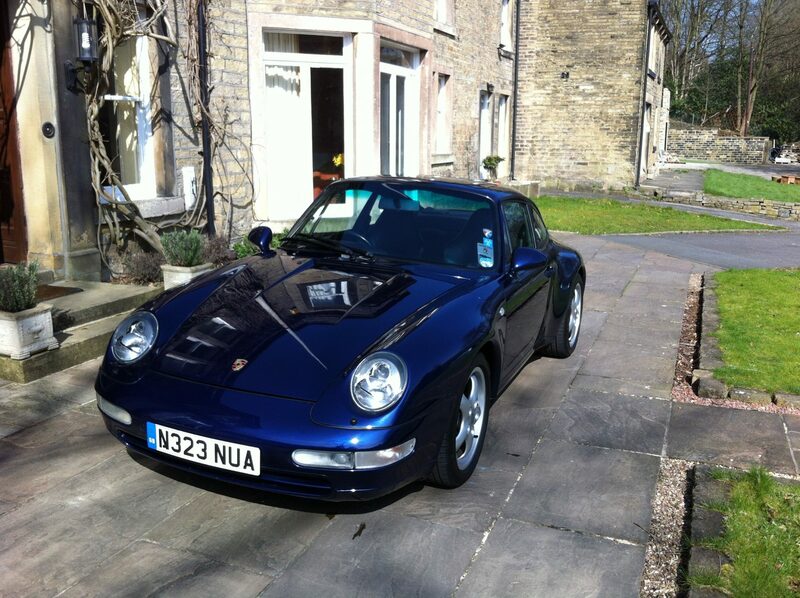 Back with the 993 and it’s looking gorgeous and driving beautifully! I swear I can tell the difference after the major service! The bumper alignment looks awesome and I’m very pleased! Love the attitude of trying to fix rather than just replace parts. 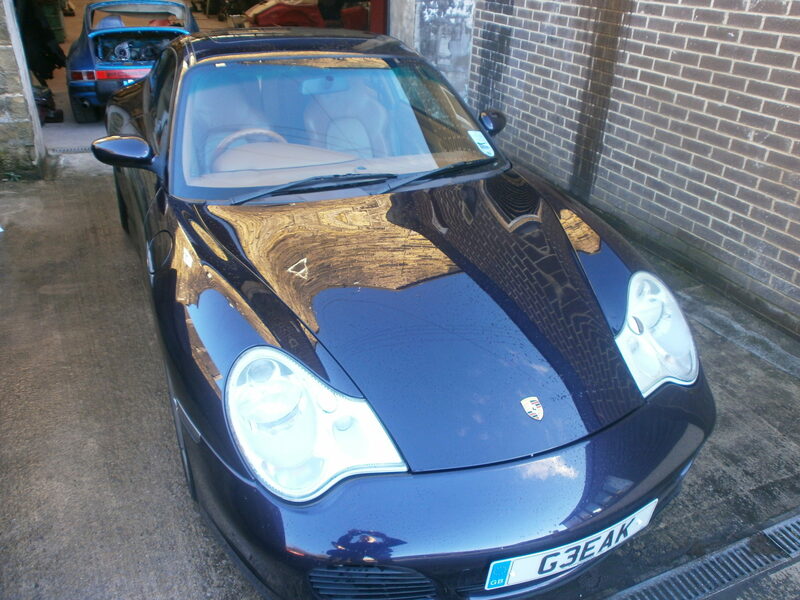 Richard and his team are the most helpful Porsche garage we have ever used. previous post: Love the attitude of trying to fix rather than just replace parts.